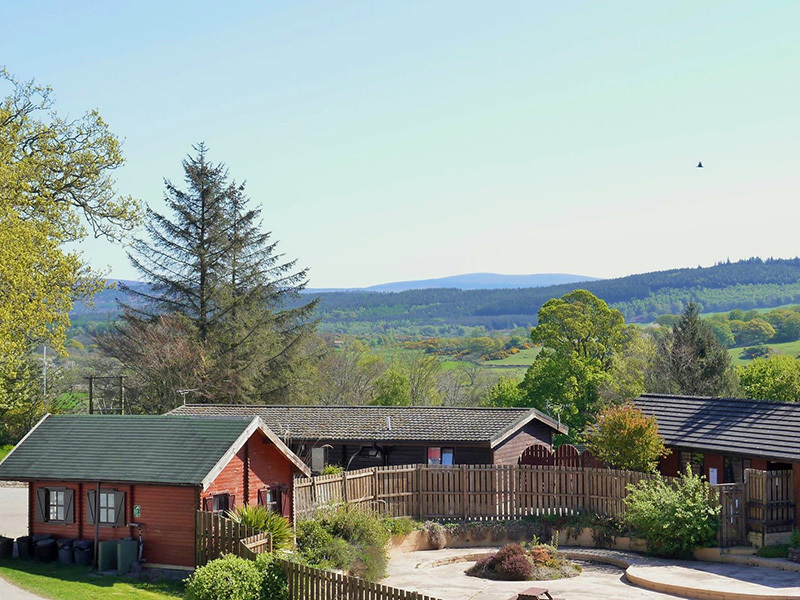 Facilities | Barlochan Holiday Park . The park has a small shop selling basic essentials along with sweets, ice-creams and cool drinks. 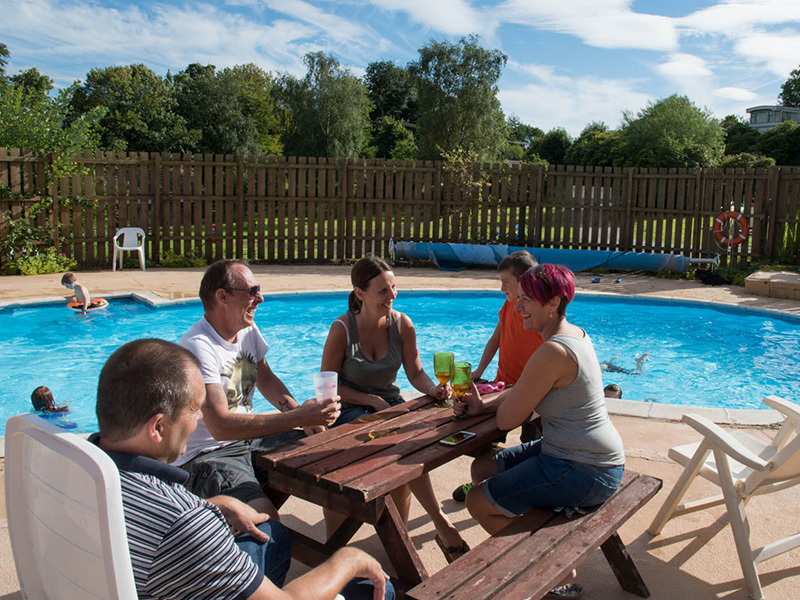 There is an outdoor heated pool (seasonal) for our customers staying on the park, where the kids can enjoy whilst the adults can sit and relax beside the pool with a cool drink. There is also an outdoor play area for kids to explore. For wet days we have a TV and games room or why not use the park’s Wi-Fi. Remember: You are choosing a holiday in a rural location. Our broadband service is also rural! You may find it slow, intermittent or simply unavailable. We are sorry for any inconvenience but are not able to guarantee the service. Please ask at reception for further information. 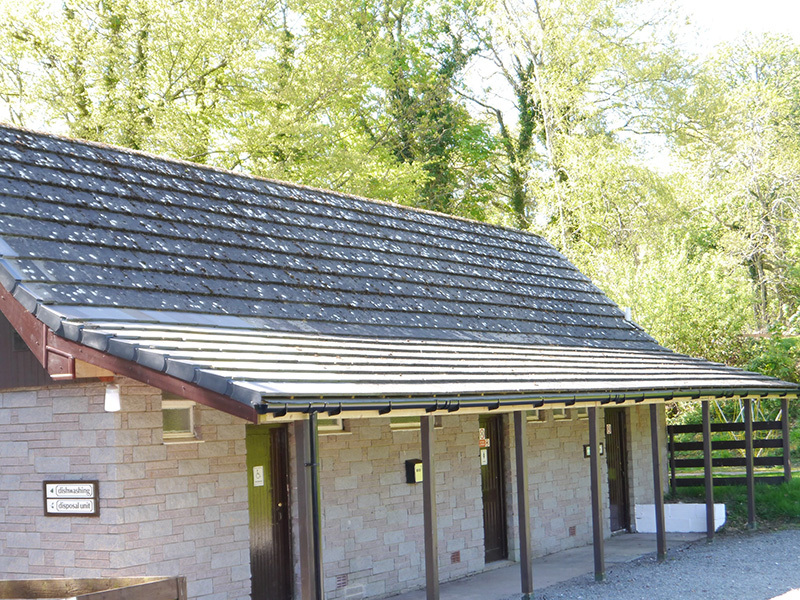 There is a heated toilet block and laundry facilities complete with iron and iron board. For the mountain bike enthusiast using the nearby 7stanes mountain bike trails we have a lockable area to store your bike. 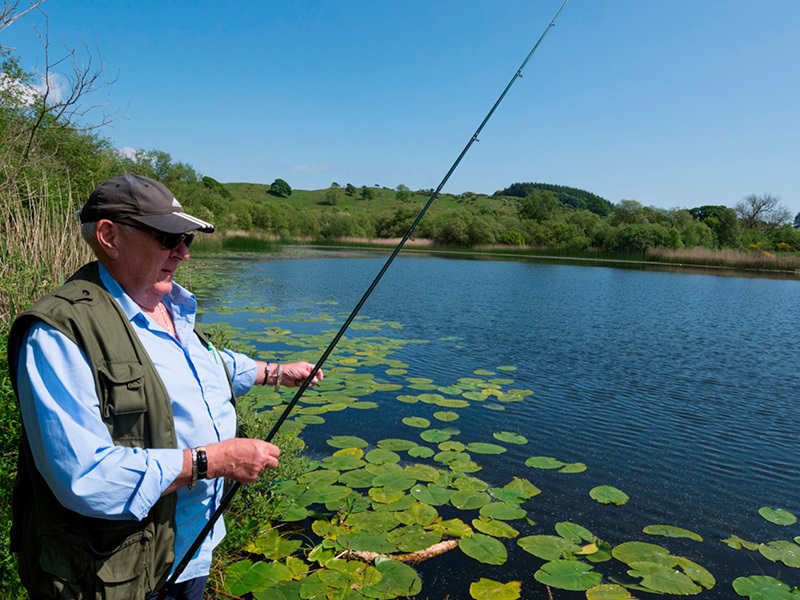 Or why not bring your fishing gear with you and catch a fish at Big Barwhanny Loch only a few minutes’ walk away. The local village pub and café is only a short walk away. Or why not visit Loch Arthur farm shop and caféwhere food is sourced from their own organic farm. For the kids there are several Farm Play Parks where they can meet the animals and enjoy the activities. Mountain bike enthusiasts have the 7stanes mountain bike trails nearby at Dalbeattie Forest to test their skill and for the walkers amongst us there are Screel Hill and Almorness Point walks to enjoy. Remember: Your bike can be stored safely in a locked area.